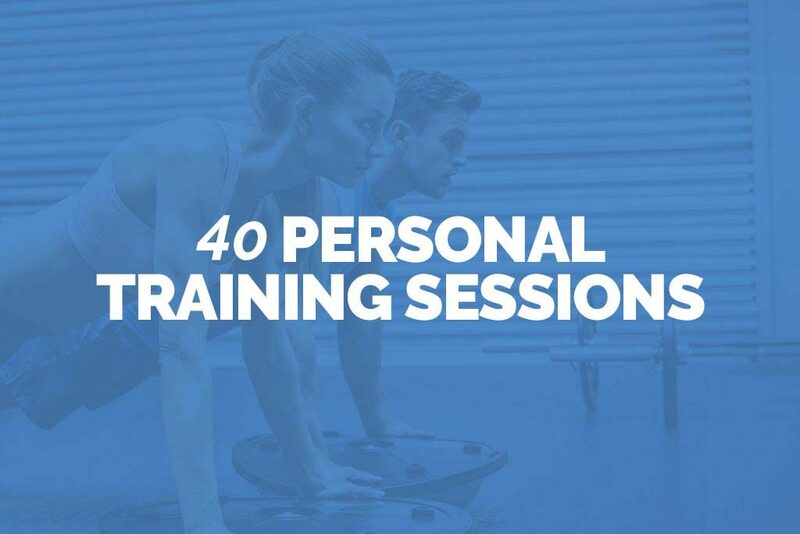 Make a saving with our value bundle of 10 sessions! 10 hours of Personal Training at Unit 1 Gym. Can be scheduled in as you go once purchased. 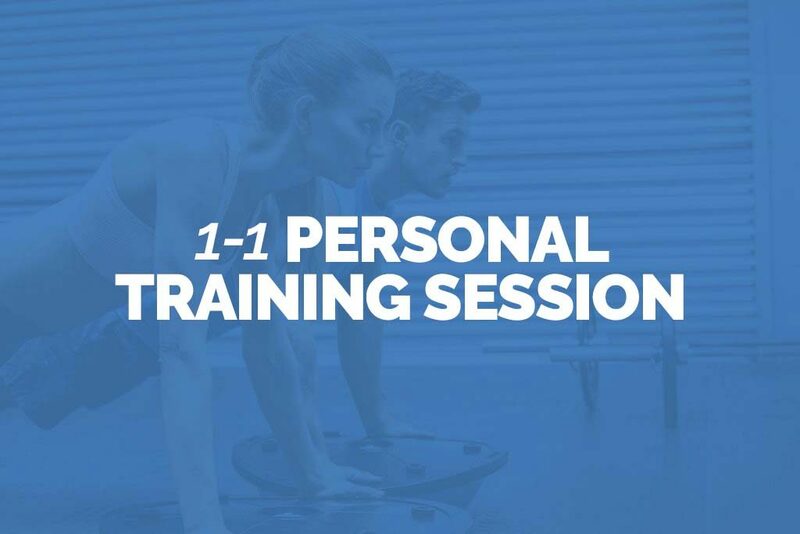 Please be aware that you need to undertake an initial consultation before starting your personal training session(s)!